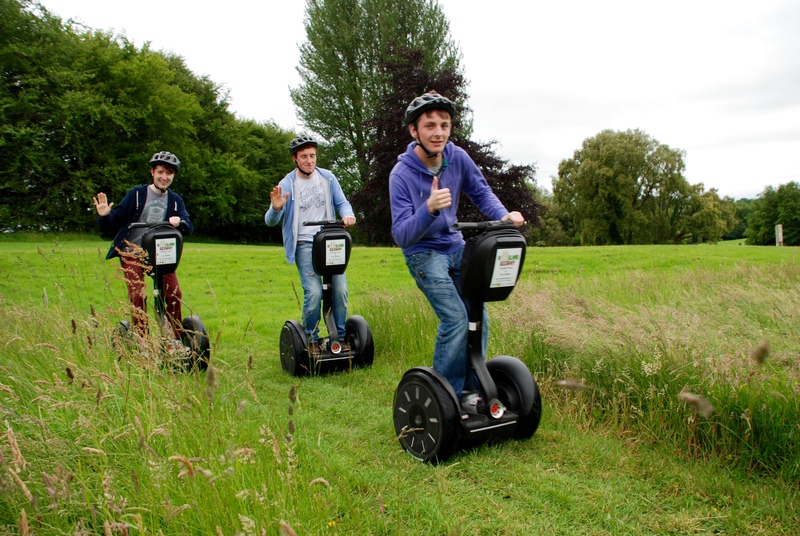 Our famous Rockingham Roll is a leisurely Segway glide around the woodland trails of Lough Key Forest & Activity Park. Ideal for everyone that wants to just get on a Segway and glide as there is no commentary included. Our Rockingham Roll 30 minute Woodland Glide is just €20 per person which is the best value glide you’ll find in Ireland! Got Smaller Kids? We have some really cool activities for them! The younger members of your group want some fun too! 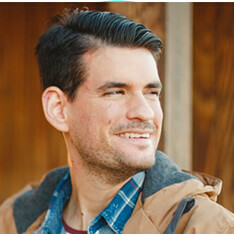 While children aged approx. 5 years to 10 years can’t use the Segway we do have an Amazing Woodland Safari Mini Jeep Driving Adventure for them. 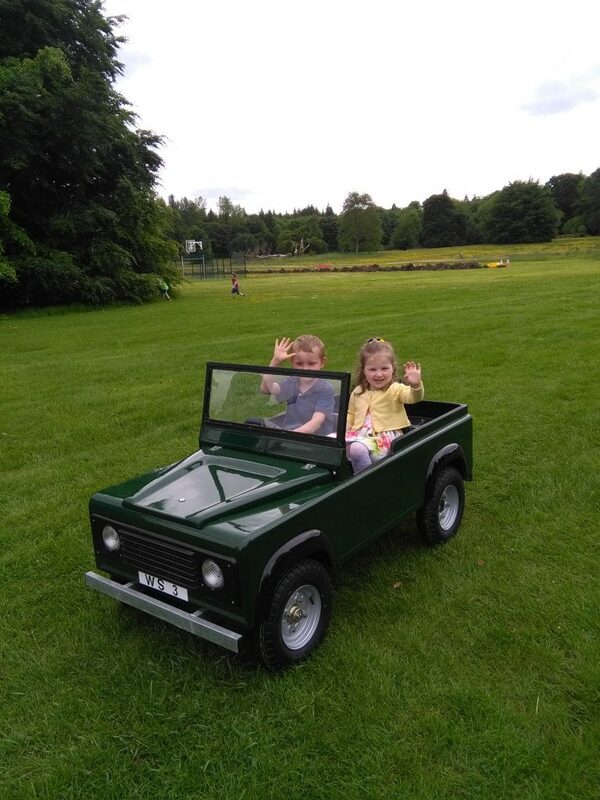 They’ll have blast driving their very own miniature electric jeep on our safari course. And for even smaller kids aged 3years to 5 years we have mini electric tractors.